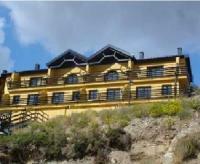 Apartments in Malaga. 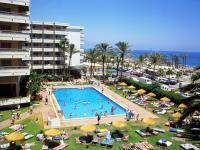 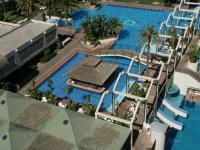 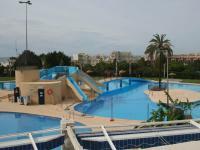 Rent apartment on the Costa del Sol. 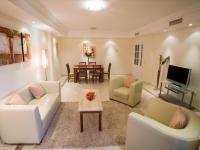 Welcome to the ultimate collection of worldwide luxury vacation and business accommodation rentals. 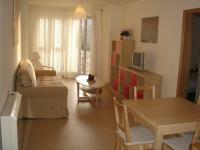 To book any of these apartments please use the enquiry form on the apartment details page. 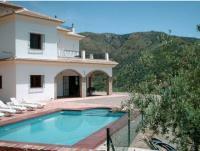 For friendly help and advice on choosing your apartment please call our local office in Malaga on +34 - 952 243 242. 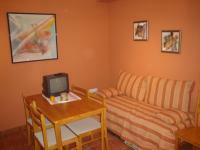 Do not forget to check our apartments offers often! 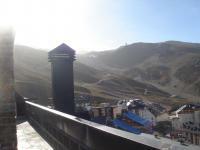 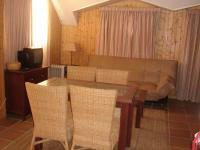 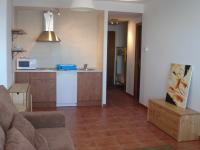 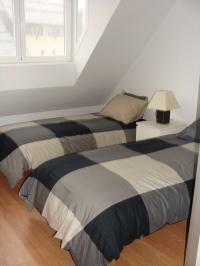 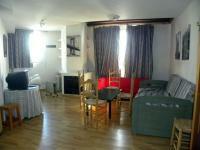 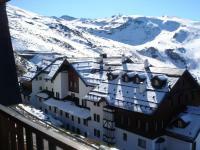 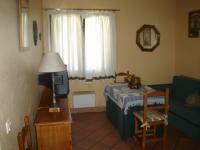 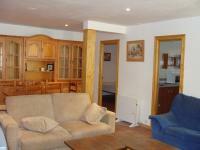 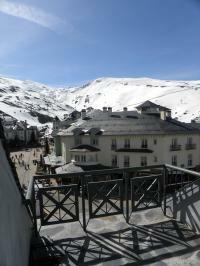 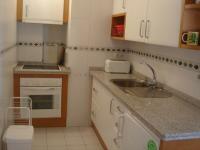 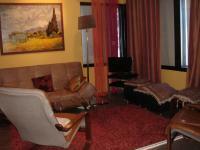 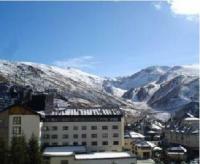 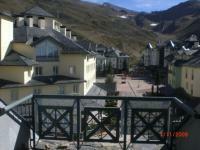 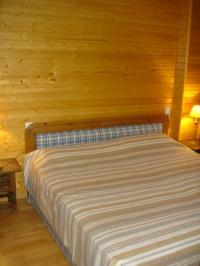 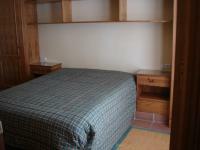 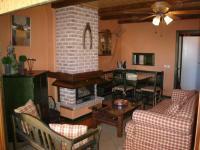 1 bedroom apartment with capacity for 6 people in the center of Sierra Nevada, in Pradollano. 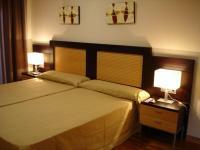 It has 1 bedroom with twin beds, a lounge with double bed and a sofa bed. 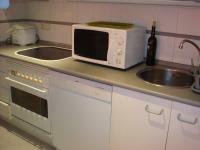 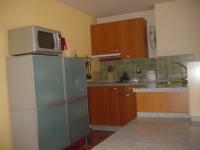 Kitchenette and 1 bathroom.